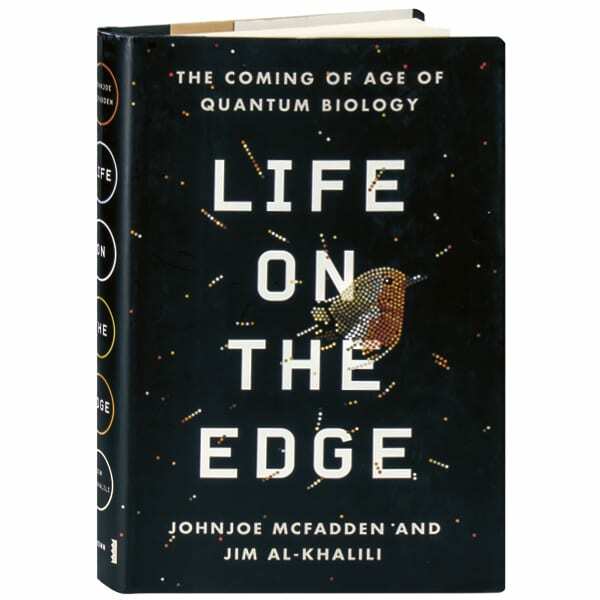 Life is the most extraordinary phenomenon in the known universe; but how did it come to be? Even in an age of cloning and artificial biology, the fact remains that no one has ever made a living thing out of dead material. Are we still missing a vital ingredient in its creation? Using firsthand experience at the cutting edge of science, Johnjoe McFadden and Jim Al-Khalili reveal that missing ingredient to be quantum mechanics. Drawing on recent groundbreaking experiments around the world, each chapter here seeks out a solution to some of life's puzzles: How do migrating birds know where to go? What enables our nose to smell a rose? And how do our genes copy themselves with such precision?